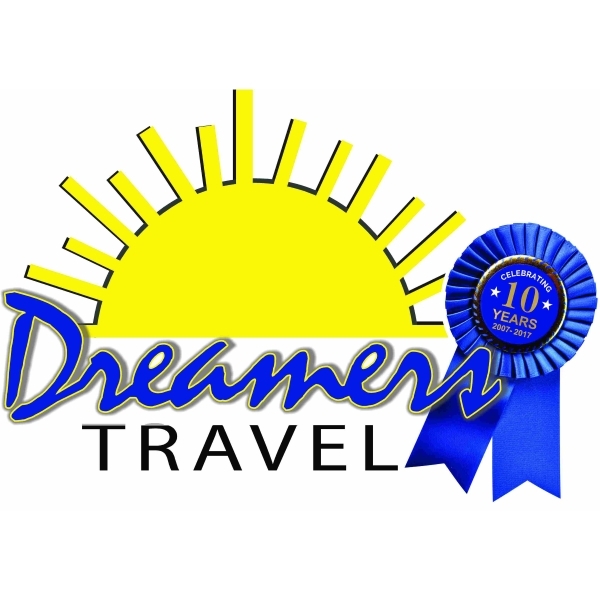 Dreamers Travel is your Baltimore, MD Travel Agency specializing in Romantic Travel. We are also a full service travel agency to take care of all of your travel needs. Whether you are planning a Destination Wedding, Honeymoon, Romantic Getaway, Cruise or even a Family Vacation you have certainly come to the right place.